An interview with Adil Attlassy, Vice President, Digital Realty Trust; and Michael Ong, General Manager, SoftLayer Technologies Asia. 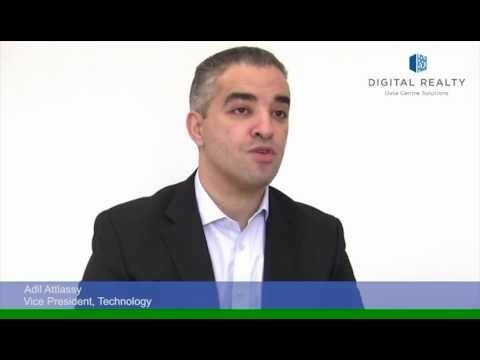 In this video, Adil Attlassy talks about the relationship between data centres and cloud computing. Said Adil: “cloud is enabled by data centres, and data centres will continue to be enabled by cloud”. In the second part of the video, Michael Ong shares about SoftLayer’s partnership with Digital Realty Trust.